For people who have problems with water build-up in their basements in the Greater Toronto Area, the good news is there is a proven solution. While there are several approaches to removing excess water through drainage, the best fix for water removal is a sump pump. Sump pumps work well in pumping out excess water that seeps into a basement due to rain, winter, thawing snowing, or rising lake water. With the water build up that can occur from the weather, property owners who struggle with this can find significant relief through sump pump installation. Sump pump installation can help homes and all types of properties that struggle with flooding which can cause items in storage in the basement to be ruined due to water damage. These pumps can turn basement areas into a much safer dryer space year-round. In addition, sump pumps can make a home a much more viable prospect for sale when the time comes compared to a home that has a water problem and no water removal system. In fact, water build-up in basements can significantly lower the value of a home or property until it is taken care of properly. For homes and buildings that already have a sump pump but it is not working, the good news is they can be repaired. The mechanisms that run the pump can wear down over time and can become faulty. If this happens during the spring and summer, it can cause problems for homeowners and building owners due to water damage. For people who have a sump pump in their home, it is always recommended that they check the system during the late winter to ensure it will be ready to handle the spring thaw and the summer storms that can cause flooding in some areas. Doing this will ensure that any sump pump repairs Toronto residents need to make can be done in a timely manner. 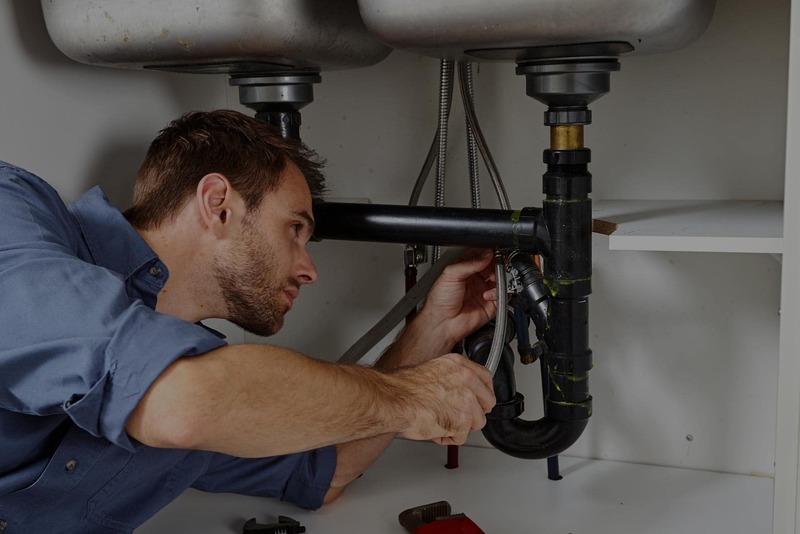 If a sump pump is found to be faulty once an inspection is done or a trial run is attempted, then property owners can get a sump pump replacement estimate. There are a variety of sump pump machines that property owners can use to remedy their water problems. Much of this depends on the type of space the pump is to facilitate pumping for. If the area being serviced by the sump pump is a smaller square footage then a sump pump replacement can easily be done with a smaller capacity sump pump machine. However, if the basement area is larger then you, in turn, would require a larger sump pump.